Communities across the country are in the midst of an opioid epidemic. 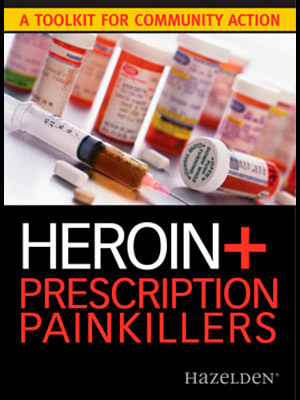 Revised in 2016, this CD-ROM/DVD reflects the latest thinking and offers the most-effective resources for communities to use in the fight against heroin and other opioids. Raise awareness, affect policy, prevent addiction, and ultimately improve the health and safety of your community.